Saint Lucia is an island nations situated on the Caribbean. 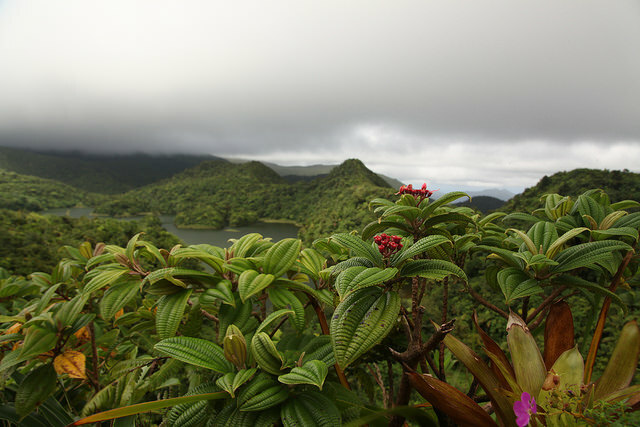 It is part of the Windward Islands group and lies between Barbados and Dominica. 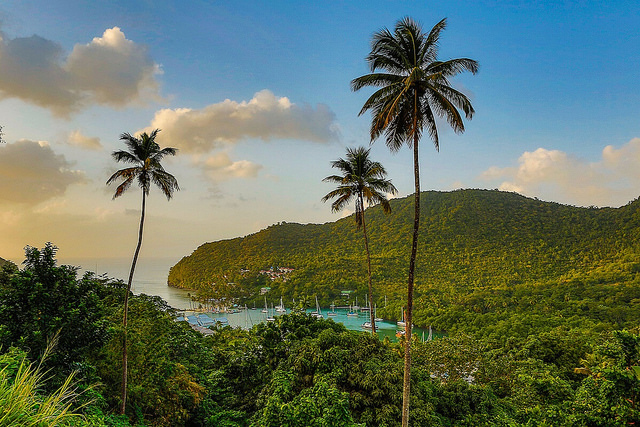 Castries is both the capital and largest city of Saint Lucia. The total area of the country is 616 sq km while the coastline is 158 km. The official and national language is English. French Creole is also widely spoken throughout the country. East Caribbean dollar is the currency of Saint Lucia. The political status of the country is monarchy, the head of state being Queen Elizabeth II. 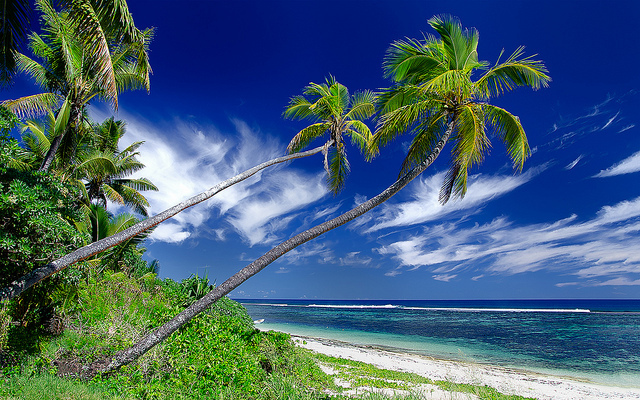 Dominica is an island nation situated on the Caribbean. It lies between Guadeloupe and Martinique. The capital and largest city is Roseau. The currency is the East Caribbean Dollar. The entire area is 750 sq km while the coastline is 148 km. It is a member of the Commonwealth of Nations and The Association of the Caribbean States. 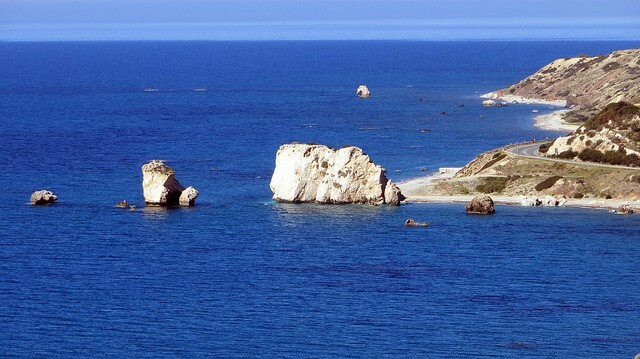 Cyprus is an island country situated on the Mediterranean. It is located south of Turkey, north of Egypt, northwest of Israel, west of Lebanon and Syria and east of Egypt. The capital and largest city of the country is Nicosia. The currency of Cyprus is Euro. The total area of the country is 9,251 sq km and the coastline is 648 km. It is a member of the European Union and The Commonwealth of Nations. 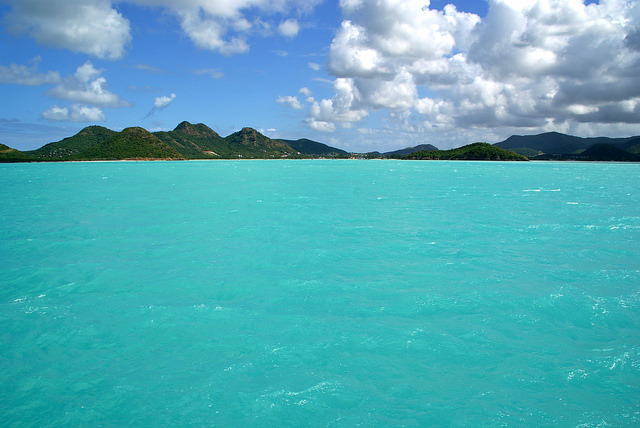 Antigua and Barbuda is a sovereign island that is situated on the Caribbean. The capital of the country is St John’s. It has 3 main islands, Antigua (280 sq km), Barbuda(161 sq km) and Redonda (1,6 sq km). The total coastline is 153 km. The official language is English but English based Creole is also widely spoken. The currency is the Eastern Caribbean Dollar. The population of the country is roughly 90.000, 30% of them living in urban areas. 91% of them are African descent and the rest of them are European and Asian descent. The Sovereign Island of Bahamas lies Northeast of Cuba and southeast of Florida, USA. 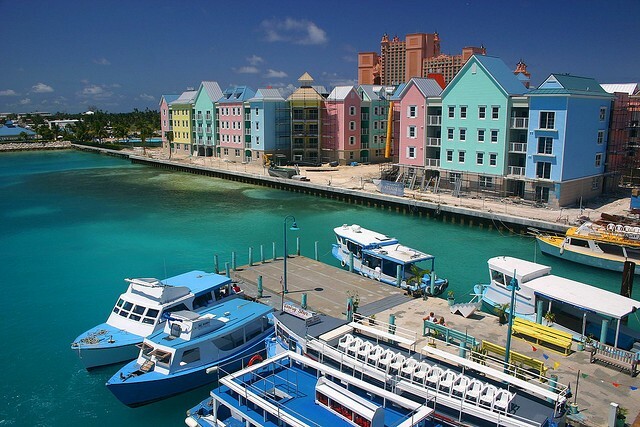 Its capital and largest city is Nassau. Bahamian dollar is the currency of Bahamas. The total area is 13,939 sq km while the coastline is 3,540 km. 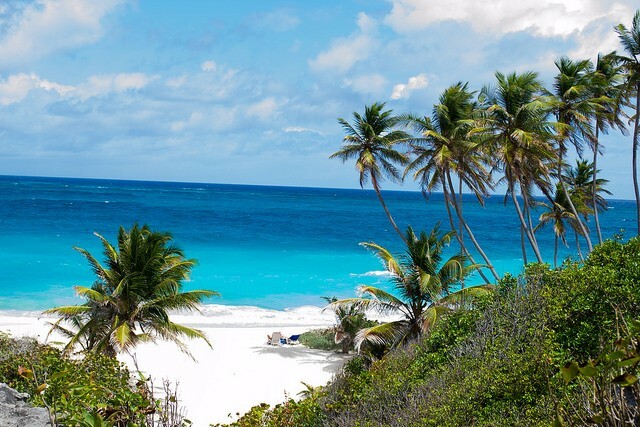 Barbados is a sovereign island on the Caribbean. It lies South of St Lucia, east of St Vincent and the Grenadines and north of Trinidad and Tobago. The capital is Bridgetown. The currency of the country is the Barbados dollar but US Dollar is also accepted. The total area of the country is 431 sq km and the coastline is 97 km. The political status of the country is monarchy, the head of state being Queen Elizabeth II. The official language of the country is English. 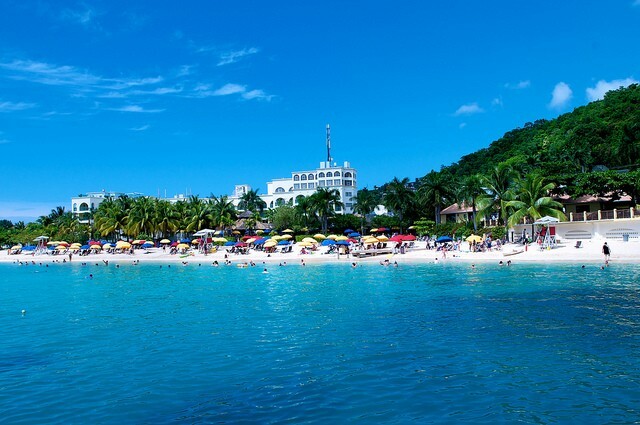 Jamaica is one of the most renowned island of the Caribbean. Famous for its excellent beaches and fine bays and also has an outstanding natural landscape. It lies south of Cuba and west of Haiti. The capital city of Jamaica is Kingston. The total area of the country is 10.991 sq km and the coastline is 1,020 km. Jamaican Dollar is the currency of the country. The official and national language of the country is English. The political status of the country is monarchy, the current head of state being Queen Elizabeth II. Fiji is an island nation that lies on the Pacific. It is part of Melanesia. It neighbors with other sovereign islands like Vanuatu, Tonga, New Caledonia, Kermadec Islands, Tuvalu, Wallis and Furtuna and the Samoas. The capital of Fiji is Suva. the currency is Fijian dollar. The total area of the country is 18,333 sq km and the coastline is 1,130 km. Samoa is an island nation located on the Pacific. The capital and largest city is Apia. The official and national languages are both Samoan and English. The currency is the Samoan Dollar. 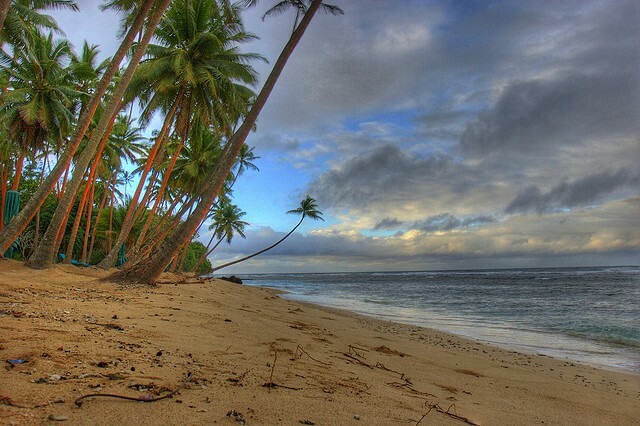 Tonga is a Polynesian island country that is situated on the Pacific/Oceania. 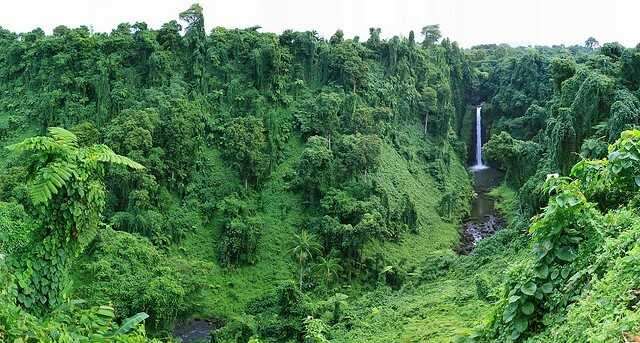 It is surrounded by other island countries like Vanuatu to west , Fiji to northwest, Samoa to northeast, Kermadec to southwest and Niue to east. The capital is Nuku’alofa and the currency is Tongan Dollar. The official and national language is English and Tongan.